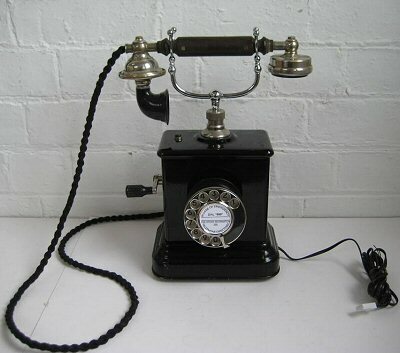 The Danish Jydsk phone, or corporation set, were produced until the 1940s by Emil Mollers of Horsens in Denmark and were used mainly by the Jutland Telephone Company. When the Jutland system was updated many of these phones were retro-fitted with dials for use on other networks. 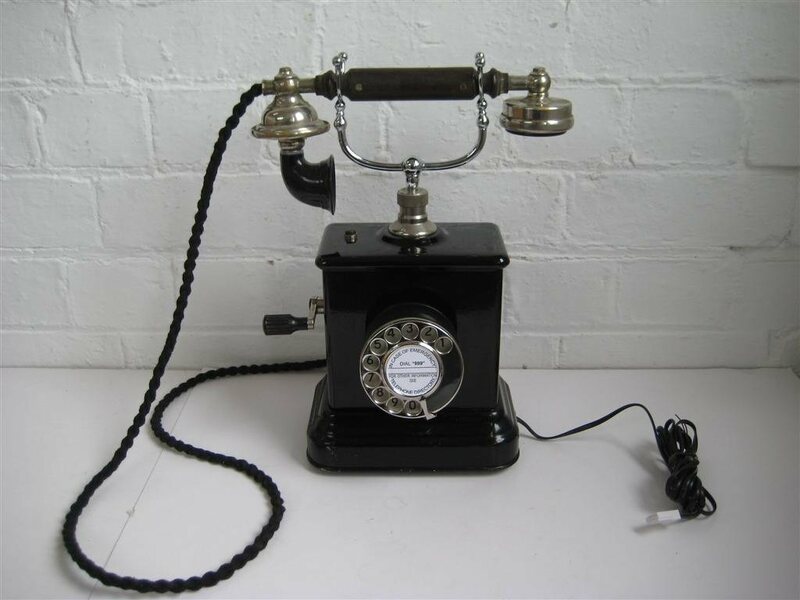 All telephones are professionally restored and come with a 12 month guarantee.